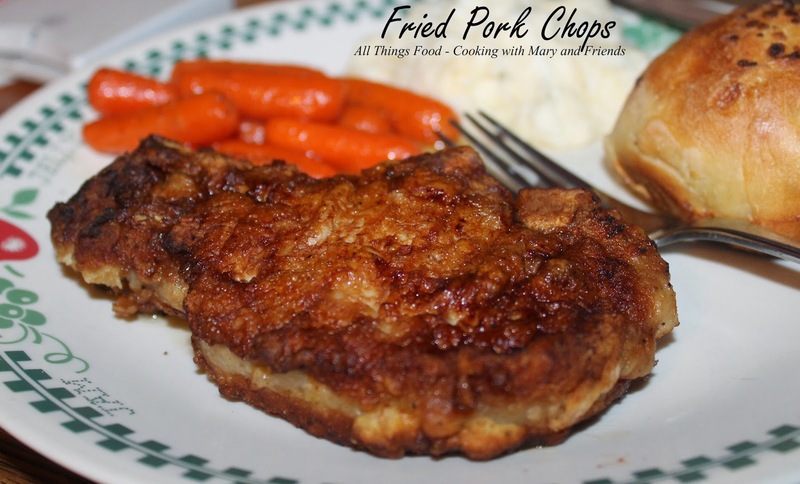 Sometimes there's just nothing better than a deep fried pork chop, especially if that pork comes from a local farm where is it pasture raised without antibiotics or added growth hormones. As the saying goes, this pork is NOT the other white meat, but instead is a deep rosy red color, and so darn tender and delicious. Whisk egg and water in a bowl. In another bowl mix flour, garlic powder, pepper and salt. Dip pork chops in egg wash and coat in flour mixture. 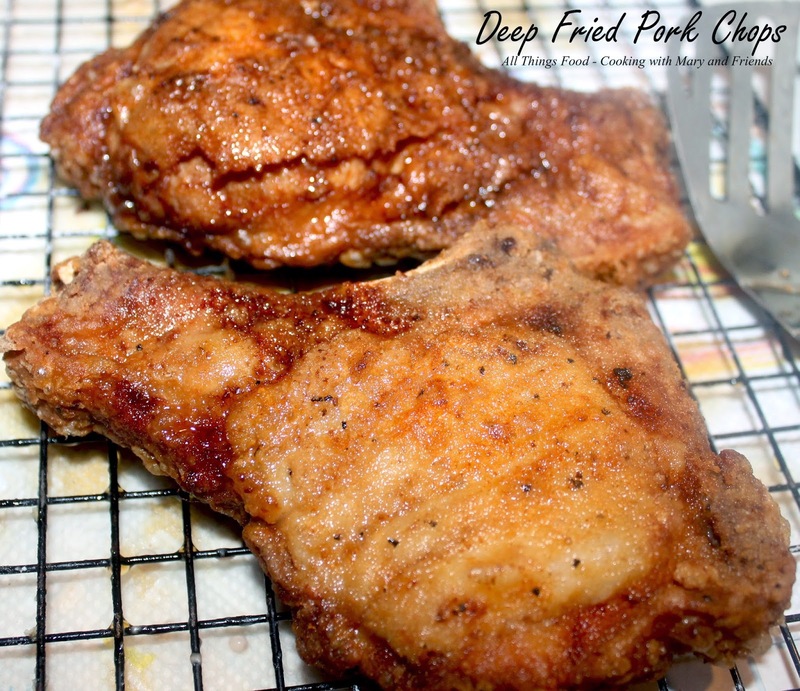 Place pork chops on a cooling rack and let sit 20-30 minutes before frying (this will help the coating stick to the pork). Pour oil into large skillet (I use an electric fry pan so I can control the heat) and heat to 350-400 degrees. 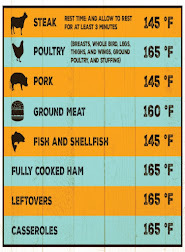 Place pork chops in pan and fry for 5 minutes per side or until cooked through and the internal temperature is 145. 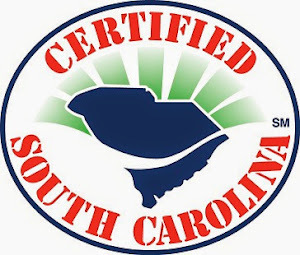 Remove from heat and let drain on paper towels. Serve while hot.